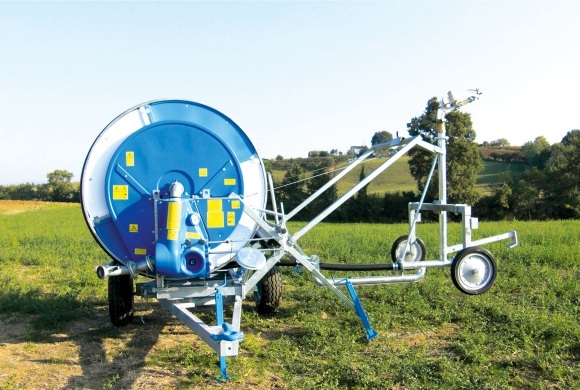 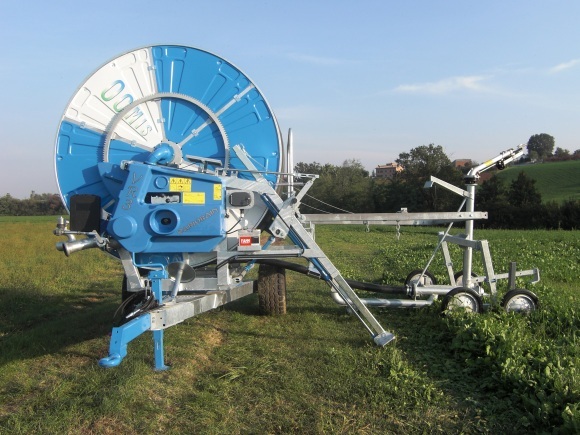 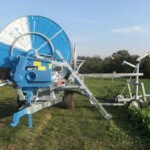 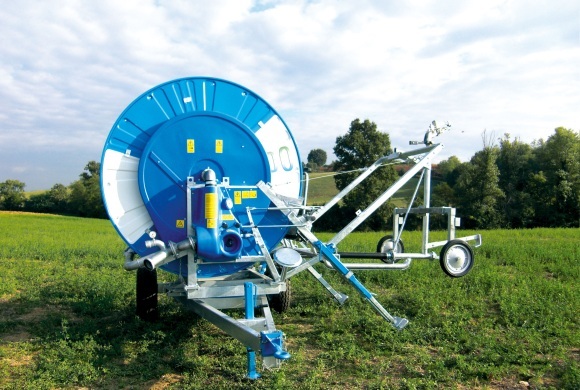 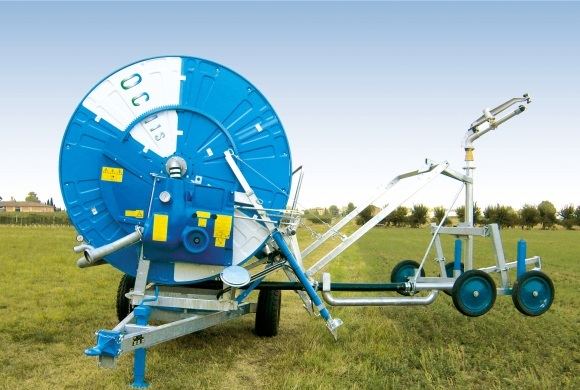 OCMIS | ATS Irrigation, Inc.
-Turbine drive with gearbox power transmission to drive reel. 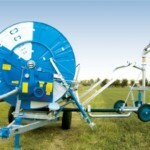 No belts or pulleys! 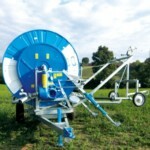 -Vario Rain turbine drive with gearbox power transmission to drive reel. 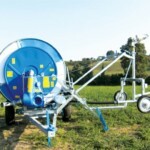 No belts or pulleys!